Every now and then, ghd like to surprise us with a limited-edition straightener with a brand-new colour scheme. 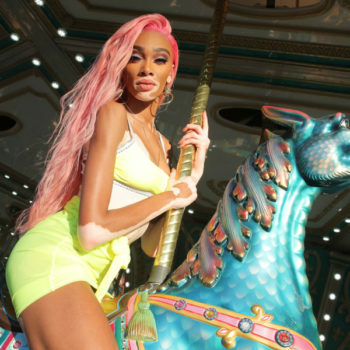 This time round, we’re getting a reprise of their original (aka ghd IV) styler in a gorgeous earth gold that’s bang on trend for SS19. Opening the box, we were struck by just how luxurious it felt to slide them out of their snug little inset, and run them through our hands. Like all ghds, they’re a top-quality product, and the earth-gold facelift only emphasises their undeniable pedigree. 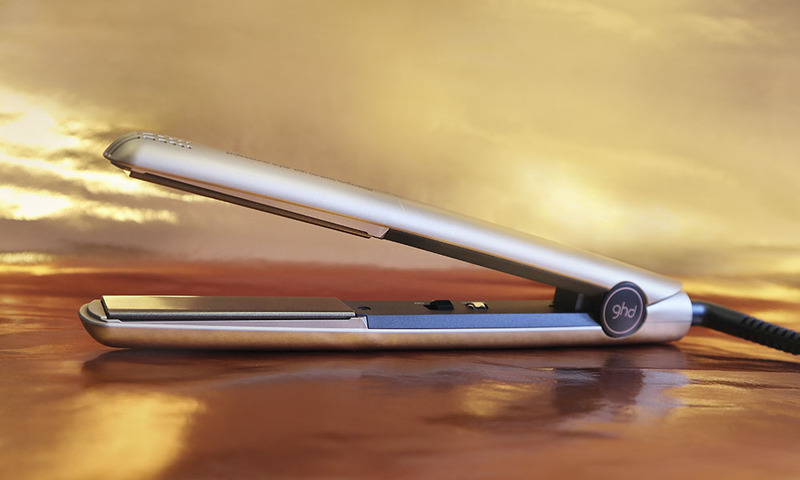 That’s not to say that these brand-new, limited-edition ghds are all style over substance though. Just like their older, matte-black cousins, the Earth Gold Originals are packed to the brim with advanced technologies – including the floating ceramic plates that make all of ghd’s straighteners such a joy to use. The Earth Gold Originals also incorporate a slew of top-notch heat sensors that are designed to keep those floating ceramic plates at an even (and consistent) 185ºC. Having tried them for a few days now, we’ll be the first to admit that the Earth Gold Originals are an absolute joy to use. Whether it’s the floating plates, the barrel or a combination of several factors, there’s simply no getting round the fact that they’re way, way nicer than your average straighteners, and much kinder to your hair. They cause significantly less heat damage; they straighten faster and they give much more consistent results – which is a huge plus if you’re trying to recreate a salon-quality look in the comfort of your own home. Ergonomics aside, we also love that the Earth Gold originals heat up in 30 seconds, and boast a professional length, 2.7m cable. Time is precious, irrespective of whether you’re rushing for an early-morning meeting or prepping for a night out on the town, so the less time you spend faffing with plug sockets or waiting for your straighteners to heat up, the more time you can spend enjoying the things that really matter. Like flaunting that salon-fresh ‘do. They have an automatic off timer too, which is perfect if you’re normally in a hurry, or often forget to turn your straighteners off. This handy little safety feature kicks in after 30 minutes of inactivity – so it’ll never disrupt your styling session, but it does cut the heat as soon as it activates so it’ll give you peace of mind when you rush out the door and forget whether or not you’ve unplugged your straighteners, and it’ll also save on wasted energy which is another (big) plus. In our eyes? They’re the perfect upgrade to your everyday straighteners, and a great way to up your hair game as we move into spring. 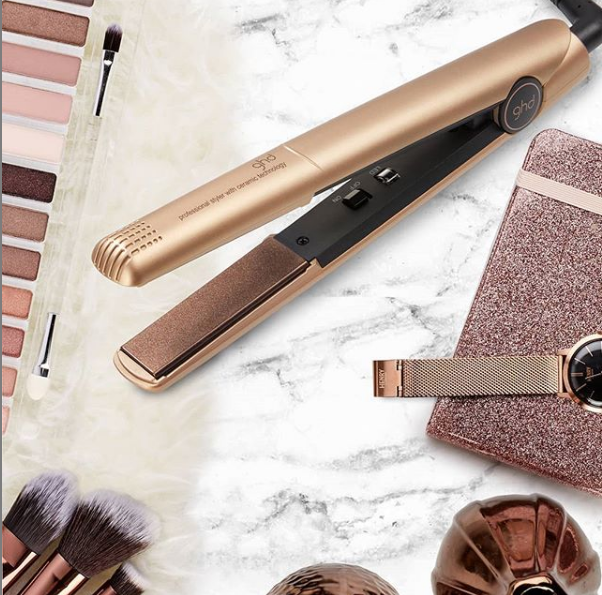 They’re also an absolute joy to use, so if you were thinking about investing in some seriously top-end styling tools, these are definitely the straighteners to gun for. 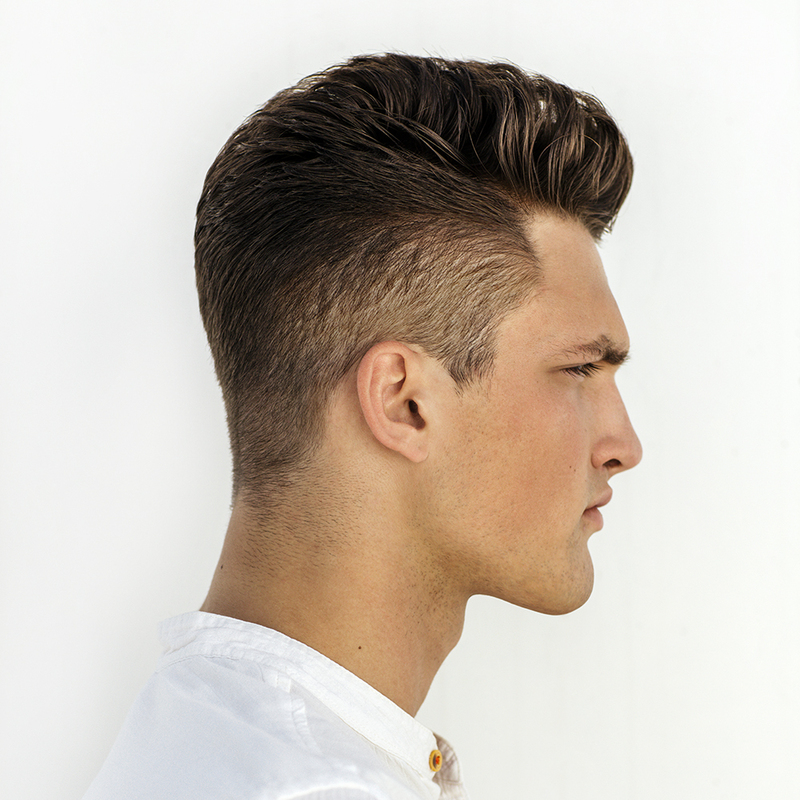 *Available at selected salons only, so please call ahead of your visit to avoid disappointment. 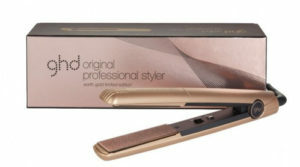 Bought a pair of ghd Earth Golds recently? We’d love to hear from you! Let us know what you think of the limited edition colour and styling tool on social media using the hashtag #regisuk so it shows up on our feed.